Vincent (or Vinnie, as he’s known around the office) was raised in Cherry Hill, New Jersey and currently resides in Philadelphia, Pennsylvania. In May of 2014, Vinnie graduated from Rutgers Camden with a Bachelor of Arts in History. 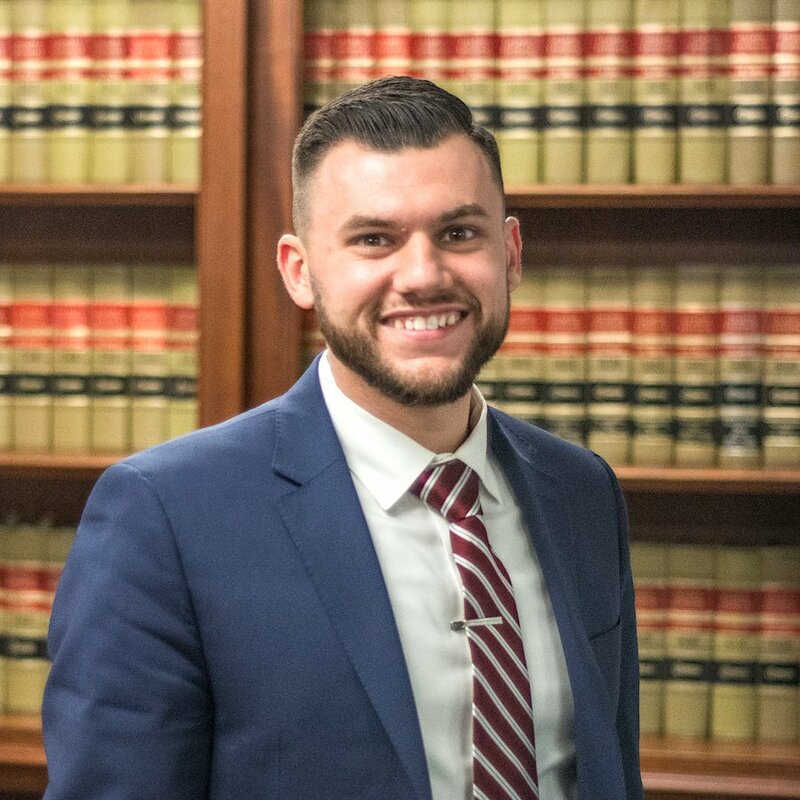 In May of 2016, he attended Drexel University’s Thomas R. Kline School of Law, where he earned his Juris Doctor in only 2 years as part of the accelerated JD program. While in law school, Vinnie competed on the schools Moot Court team where he earned the Trinh Huynh Award for excellence in Moot Court. Vinnie also spent one year teaching a high school course on the Constitution at Philadelphia’s CAPA school, as part of the Marshall Brennan Constitutional Literacy Project. During his second summer of law school, Vinnie interned at Wheeler, DiUlio & Barnabei, P.C. and was placed in the Co-op Honors Job Network Program, for superior work performance. After the summer, Vinnie was hired as a law clerk and continued to work part time at the firm for the remainder of his time in law school. Prior to attending law school, Vinnie spent 7 years as a high school football coach in South Jersey. As a player, in 2012, he was voted to the Gridiron Developmental Football League’s National All Star Team, one of only two players from the State of New Jersey. To this day you can find Vinnie playing in flag football leagues all across the South Jersey and Philadelphia area. In his free time, he also enjoys spending time with his friends and family and is an avid traveler.